St Mark's Church Hall hosts a number of regular clubs and events. If you are interested in attending any of these clubs or events, please contact the organisers directly using the links below. You can find more details about the days and timings on the Church Calendar. 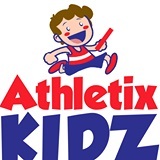 Athletix Kidz is the UK’s first Athletics specific play programme for children between the ages of 2 ½ yrs – 7yrs old. 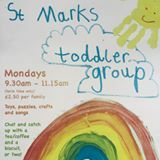 Come along on a Monday morning for your tot to play with lots of toys and other children. There is tea and coffee served with biscuits. 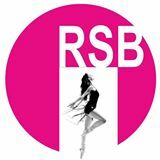 The Reigate School of Ballet and Commercial Dance and RSB Dance schools offer industry leading dance classes for children (18 months upwards) and adults. Helen O'Grady Drama School for Kids offers a series of drama classes to help with confidence building and self-improvement for children and young people. I am a British Wheel of Yoga certified teacher based in Dorking and offering classes in Surrey. My classes are welcoming and fun, they are open to all whatever your level of experience. 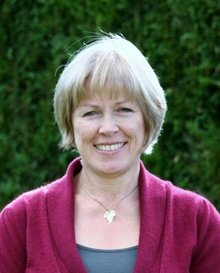 My name is Lynne and I have been teaching Pilates classes at St Mark's Church now for many years. I have been working as a fitness instructor for over 25 years and my daughter, Jade started teaching Pilates and Yoga classes three years ago. 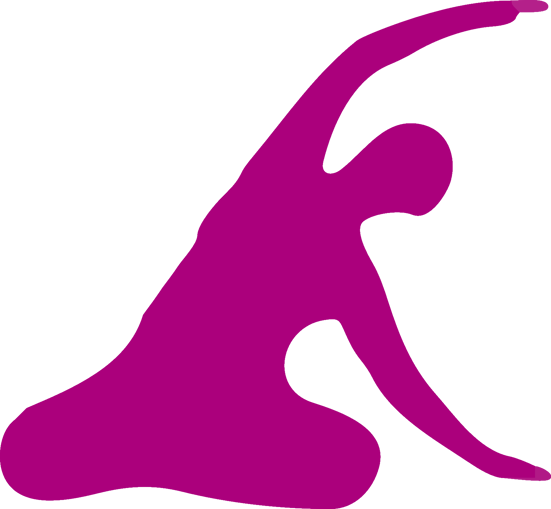 Our classes are suitable for people of all ages and are sociable and fun.They are designed to improve core and bone strength, increase suppleness, improve balance, coordination and posture. Please contact us to discuss which class is most suitable for your needs. further information please ring Rosemary on 01737 771502 or see website. Ballroom and Latin social dance evenings, held every 4th Saturday of the month in the church hall. £7 entrance and bring your own drinks. See our Facebook events for details of upcoming events. We meet on the 2nd Tuesday of the month (except August) in St Mark's Church hall.